In April 2015, Ferrostaal Industrial Projects GmbH will start construction on a $115 million wind farm in Mongolia. It is set to become the country’s largest renewable energy source with “27 towers and an installed capacity of 54 megawatts” as stated by Oliver Schnorr, director of the Sainshand Wind Park LLC. 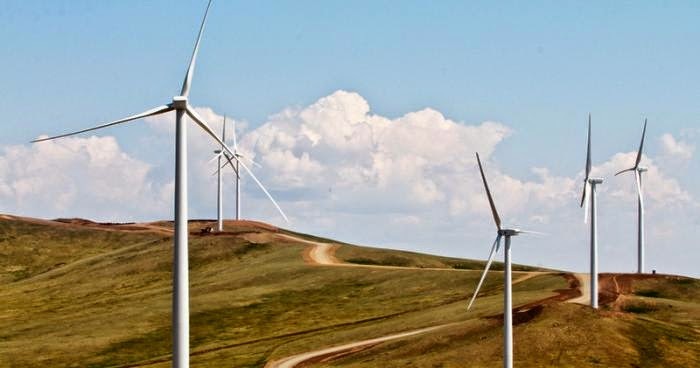 Mongolia has already established its first wind farm in 2013 situated in Salkhit, about 70 kilometers (44 miles) south of Ulaanbaatar. The new farm is projected to be much further away in Sainshand, approximately 460 kilometres southeast of the city and in the Gobi Desert.